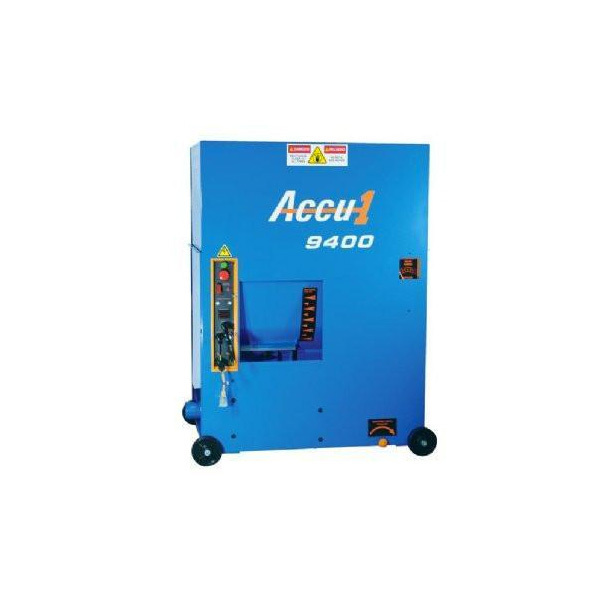 The Accu1 9400 is a portable, all fiber, blowing and spraying machine, engineered with the busy contractor in mind. The variable speed blower and adjustable material feed provide powerful, efficient operation with maximum production from an 115-volt machine. Durable construction and corrosion resistant coating provide long life with minimal maintenance.